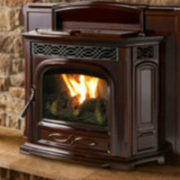 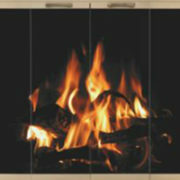 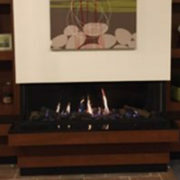 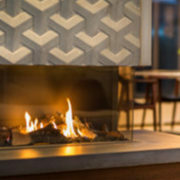 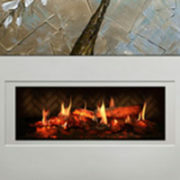 At Rettinger Fireplace Systems, we believe that details make the difference. 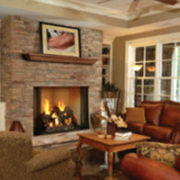 That is why we sell beautiful custom cabinetry in South Jersey and offer a selection of fine fireplace inserts in New Jersey that not only work well, but that can enhance the appearance of your home as well.As a family operated business, we care about our customers and want them to understand the basics of fireplace safety when they shop with us. 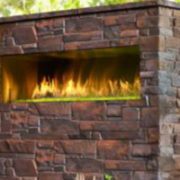 In the infographic below, we’ll explain a few simple fireplace safety tips you can use to help keep your new fireplace and hearth safe at all times.